Are your pearly whites closer to yellow in color? Does showing your teeth make you feel self-conscious? Fortunately, help is available. 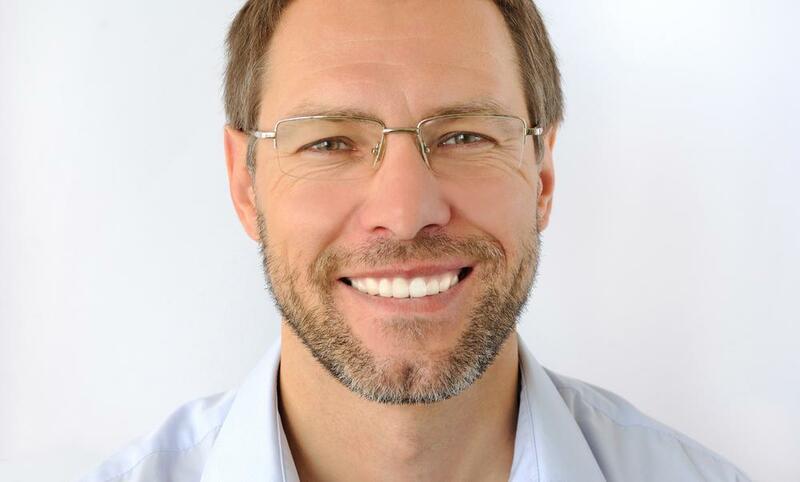 With professionally whitened teeth you'll be grinning from ear to ear in no time. At Legacy Dental Care in Ballwin, Missouri we provide personalized dental care for all our patients, including individualized treatment plans and a warm, caring environment. We perform a wide range of services from general dentistry and dental implants to the latest technology like advanced CT scan imagery. We also offer teeth whitening services, which can provide a host of benefits. Tooth discoloration can result from behaviors like smoking and using tobacco as well as eating or drinking certain foods like tea, red wine, and cola drinks. These habits impact the surface of the tooth and are known as extrinsic stains. Intrinsic stains, on the other hand, affect the tooth areas under the enamel. Aging and its resulting enamel thinning can allow the yellow dentin under it to become more obvious. These deeper discolorations can also be due to the long-term use of some antibiotics, overexposure to fluoride as a child, and the decay and crumbling of a tooth among other reasons. At Legacy Dental Care our team uses Opalescence Boost whitening treatments to remove both extrinsic stains and intrinsic discoloration found in the microcracks of the enamel and deep in the dentin. Comprised of either carbamide peroxide or hydrogen peroxide, the gel's oxygen molecules break the bonds that hold the discolored molecules together and then spread throughout the tooth leaving it whiter and brighter. Whitening can be performed in the office or at home depending what works best for your desired timeline and schedule. Doctors at Legacy Dental Care follow all product guidelines and instructions carefully to ensure a safe experience and satisfying results. If treatment is done in the office, a solution is put on the lips and gums to protect them from the bleaching agent. Since the process is chemically activated, there are no hot or uncomfortable lights involved. For individuals looking for dramatic change in a short amount of time, the in-office treatment is ideal with teeth often looking whiter after only one visit. First, one of the dentists will insert a tray into your mouth to keep it open and will then apply the solution to your lips and gums. Lastly, your dentist will put the whitening gel on your teeth and allow it to sit for about an hour. The entire appointment typically lasts less than two hours. For people looking for convenience, a custom at-home option is also available. Molds of your teeth are used to create trays that fit perfectly. 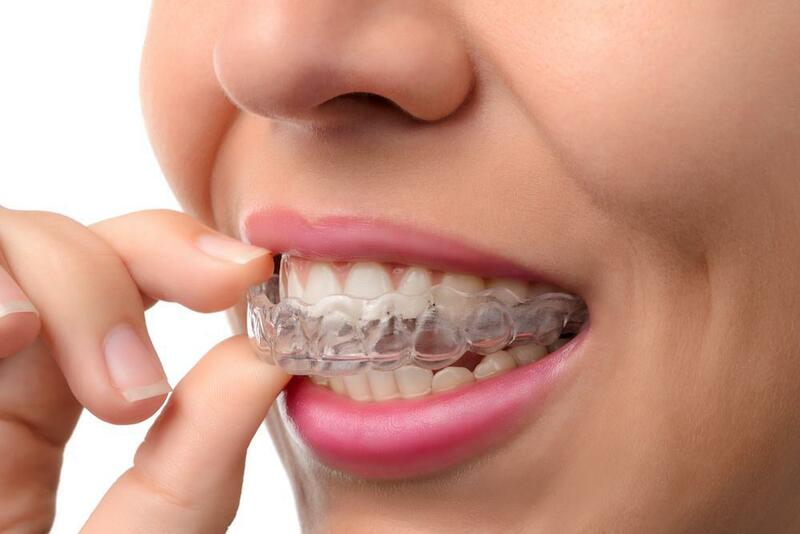 You’ll fill the trays with special whitening solution and place the trays over your teeth and wear them while you sleep. Results are apparent after several weeks, and the durable trays can be re-used for years for touch ups as needed. Whether in the office or at home, teeth whitening done by a professional is the most effective. Over-the-counter whitening toothpastes and mouth rinses may remove some simple extrinsic blemishes, but cannot eliminate stubborn discoloration or intrinsic stains. Many natural methods found online can be downright dangerous with risks such as enamel erosion by using lemon juice as mouthwash or scrubbing the teeth with an activated charcoal product. If you are looking for a brighter, whiter smile with safe and proven results, call or click to book an appointment with Legacy Dental Care today. Do you wake up with a headache more often than not? It could be a sign that you clench your jaw while you sleep — a symptom of a TMJ disorder. 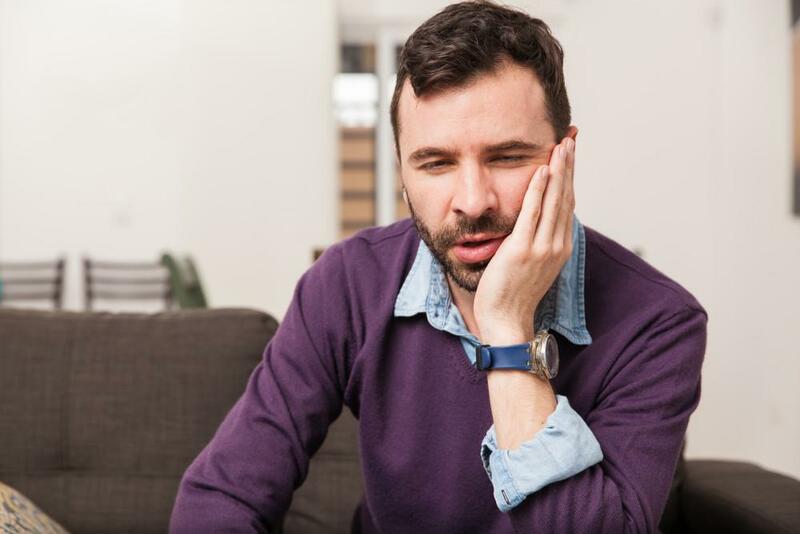 Learn about TMJ and how a custom-fitted night guard can relieve jaw tension and headaches.